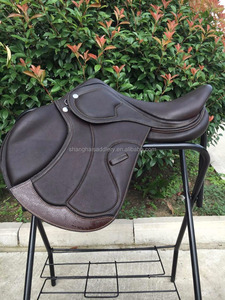 PRODUCT DESCRIPTON SA369 CARBON TREE GP SADDLE 1, Double Leather saddle 2, Carbon saddle tree 3, Medium-deep seat 4, Square cantle 5, Kneepads proformed cushions 6, Memory latex panel 7, Super fiber girth straps 8, Stainless Steel fittings 9, Size: 17.5",18"
Covering a full range of popular English and Western styles. Our factory located in Jiangsu province,along Beijing-Shanghai highway entrance. We have won a high reputation from our customers all over the world. Original-designing We can do as requests,if you have any suggestion,please tell us freely,thanks. 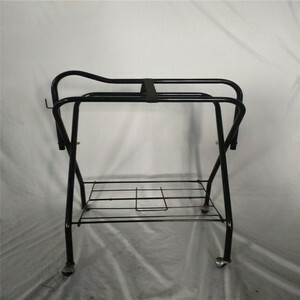 , Ltd is a professional group enterprise, which focuses on the research and development, style design, precision manufacture, sale and service of inflatable products. 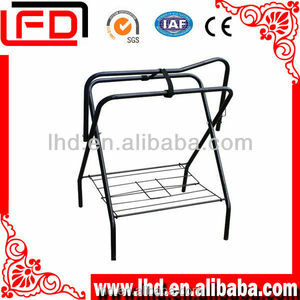 Web: , or Contact Information Welcome to contact me for more information,thanks! 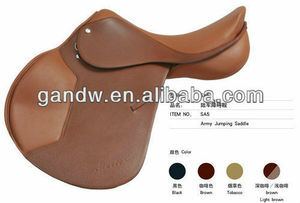 Alibaba.com offers 353 jumping saddles products. 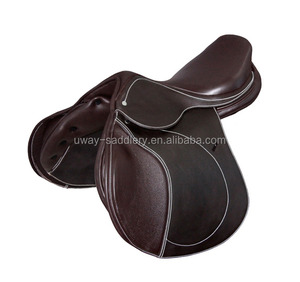 About 58% of these are saddle pads, 15% are saddles, and 3% are other horse products. 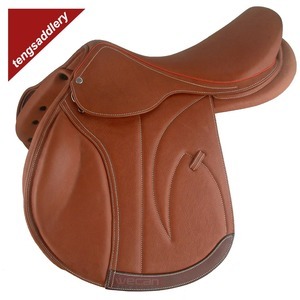 A wide variety of jumping saddles options are available to you, such as free samples, paid samples. 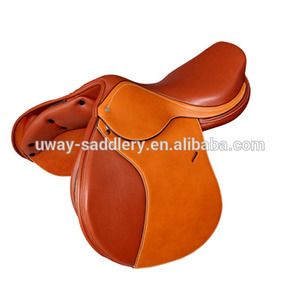 There are 353 jumping saddles suppliers, mainly located in Asia. 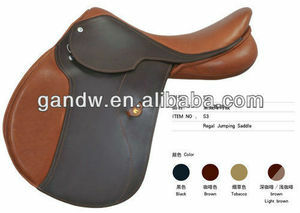 The top supplying country is China (Mainland), which supply 100% of jumping saddles respectively. 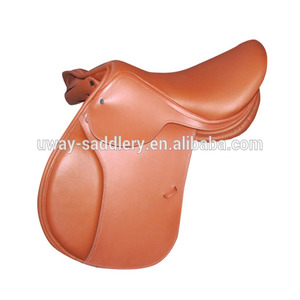 Jumping saddles products are most popular in North America, Western Europe, and Northern Europe. You can ensure product safety by selecting from certified suppliers, including 37 with Other, 33 with ISO9001 certification.